Find out if you are the ideal candidate for this long-term tooth replacement option. 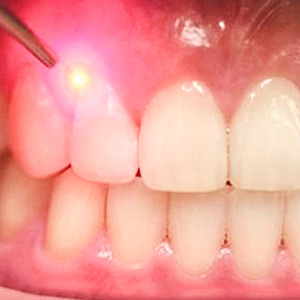 Are you dealing with tooth loss in Marietta, GA? If so, you may be wondering what our dentist Dr. James Hutson can do to help. 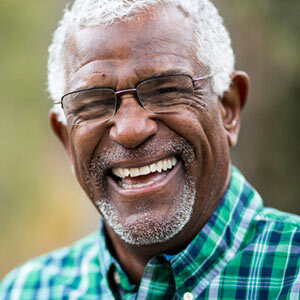 While we offer a full range of restorative dentistry option to meet your needs and goals, many people are turning to dental implants because they can replace missing teeth for many decades. What are dental implants and could they be right for you? Let’s find out! 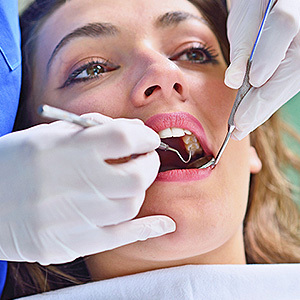 Here are some of the factors that our Marietta, GA, dentist will need to consider before determining whether or not you are a good candidate for this artificial tooth. Along with maintaining good oral health it’s important that you are also maintaining good overall health. After all, patients who have certain chronic conditions like diabetes or patients who smoke have a lower success rate when it comes to getting dental implants. If you have any preexisting health conditions it’s important that you let us know during your consultation. If you smoke, it’s highly recommended that you quit for good before getting implants. It’s also important that you are committed to keeping your teeth and gums healthy, especially once you get your dental implant. This means brushing and flossing every day, as well as visiting our dentist for six-month checkups. Also following smile-friendly habits is the best way to ensure that your implant lasts a long time. While adults of all ages can turn to dental implants to replace one or more missing teeth it’s important to recognize that children and young teens are not ideal candidates for implants. This is because children’s jawbones are still developing and placing an implant can stunt its growth. Therefore, ideal candidates will be old enough that their jawbones have fully matured. Are you ready to sit down with our restorative dentist in Marietta, GA, to find out if implants are the right solution for restoring your smile? If so, call our office today to schedule your no-risk consultation.